The accuracy of your view will be enhanced by the adjustable objective that you can use to eliminate possible errors. The scope will also not be damaged if exposed to water, since the tube is nitrogen-filled. 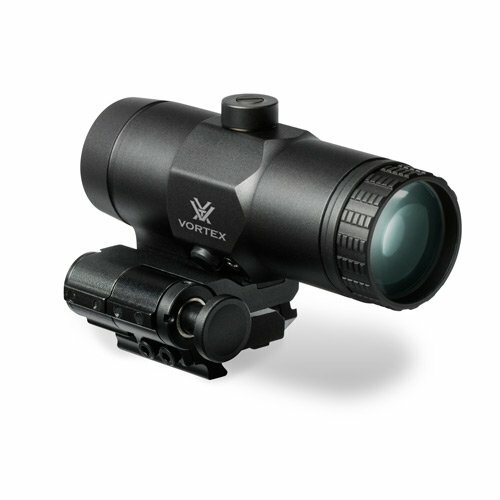 Vortex Optics has decided to address the needs of upgraded features in the Crossfire rifle scope. 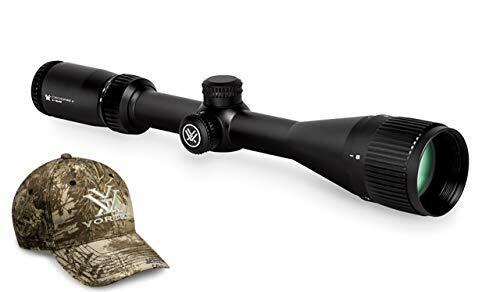 Vortex Crossfire II 6 18×44 is a rifle scope constructed with updated features that make it slick, streamlined, and a great performer. 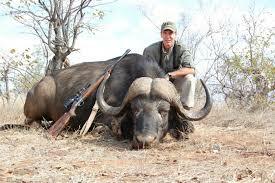 It comes with multi-coated optics that enhances the transmission of light even when hunting in dim spaces. It is designed with a 1-inch tube that you can easily mount on the associated mount, bases, and rings. You are going to love the one-piece tube that strengthens the scope while enhancing its accuracy for precise viewing. The scopes are made with aluminum, which renders them durable yet lightweight for improved operation. Being shockproof and waterproof are other features that define this new rifle scope version. Besides the features mentioned above, this article also provides a Vortex Crossfire II 6 18×44 review. 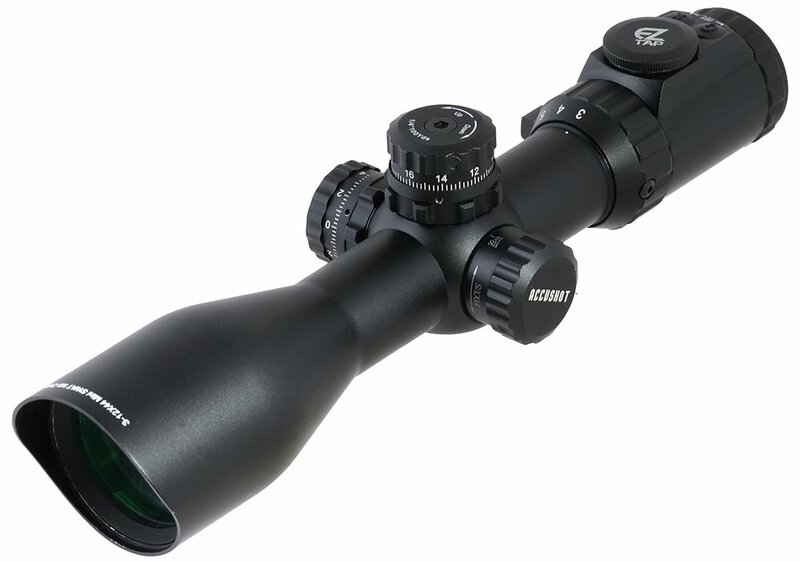 The review comprises of the riflescope’s specifications, pros, cons, and its availability. 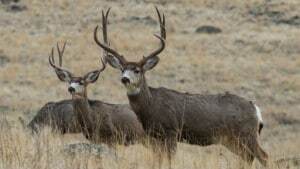 Field of View (100 yards)- 6x-15.2, 18x-5.3 feet/100 yards. Travel per Rotation- 15 MOA. Maximum Windage and Elevation Adjustment- 50 MOA each. Parallax Setting- 10 yards to Infinity. Overall performance. Crossfire II AO Riflescope features high quality specifications that make it one of the best performing brand in the market. Unlike other regular scopes, this one comes with a lens that you can easily remove and a drawn out eye relief. It comes with a clear glass that provides a broad and crisp range for magnification. Shockproof. Different from the standard scope brands, the Crossfire II AO Riflescope is designed with the ability to lock the lenses as you search for a view. This makes it shockproof during its performance. Sunshade. The removable lenses are designed with sunshade that provides a great view while hunting. This makes it simple to see objects from anywhere with precision. After removing the lenses, you can clean them with a dust cloth that comes with the scope. Nitrogen-filled tube. Crossfire II AO Riflescope can be used even in a harsh weather because an O-ring further secures the nitrogen-filled tube. This makes the rifle scope water and fog proof, improving its longevity and performance. Adjustable objective. The Crossfire II AO Riflescope also features an adjustable objective for fine-tuning. The objective also reduces the parallax error actively for viewing accuracy. This feature also gives the scope a great zoom capability that you can rely on anytime. Reticle focus is enhanced by the adjustable objective too. Multi-coated lens. The optical system of the Crossfire II AO Riflescope features multi-coated lenses that help transmit maximum lighting with minimal reflection. This function enables the users to see through the clear natural environment with precision and limpidity. Aluminum construction. Crossfire II AO Riflescope is constructed with anodized aluminum and a less reflective finish. The aluminum used is aircraft-grade that is recognized for its great value. 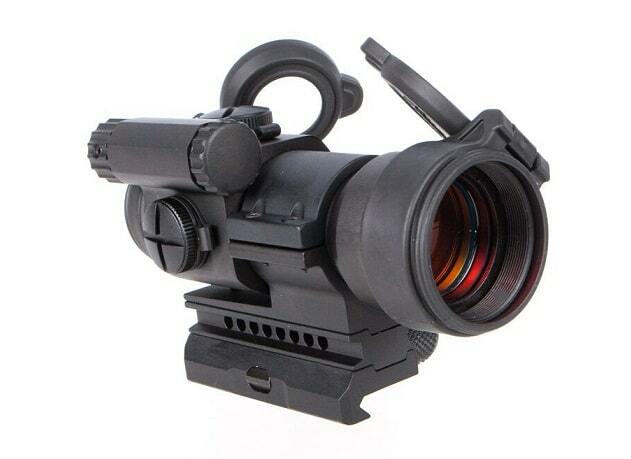 This makes Crossfire II AO Riflescope more durable in comparison to the other lines. According to the Vortex Crossfire II 6 18×44 review, only a few drawbacks are associated with its use. Its features have limited flaws and its performance has no demerit based on the consumer reports we analyzed. The eye relief of Crossfire II AO Riflescope is primary and specific. This is because its performance is excellent across a variety of magnification ranges. While our Vortex Crossfire II 6 18×44 review views the latter as a strength, the specific eye relief could also be a drawback to some users. Once you purchase this rifle scope, you will not learn about certain specific features like the light transmission rate on the manual. This is a great drawback since when shopping, you are looking to purchase a product based on its unique features. 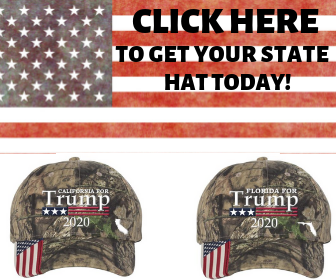 This forces you to contact the support department of Vortex Optics for such inquiries. If some potential buyers get another rifle scope brand that provides all the required information, they are likely to ignore Crossfire II AO Riflescope. Whom Is This Product Best for? A single piece tube constructed from aircraft grade aluminum ensures strength and shockproof performance. O-ring sealed and nitrogen purged, the Crossfire II delivers waterproof and fog proof performance. Vortex Optics hat included, hat color may vary. 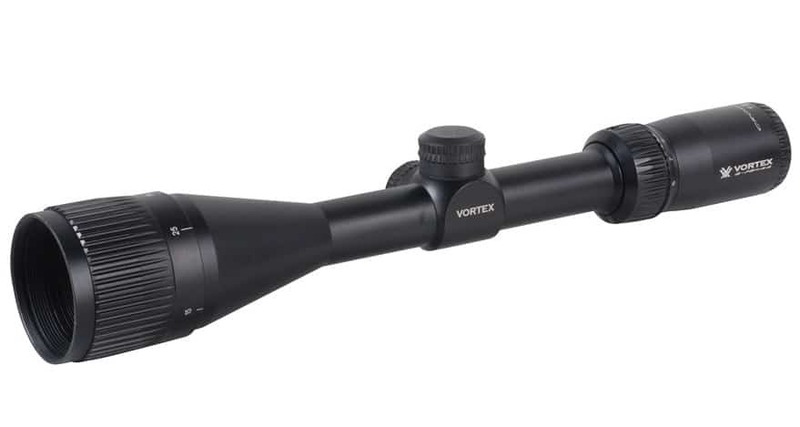 Based on our Vortex Crossfire II 6 18×44 review, the scope is best suited for hunters and target shooting. This is because it is designed with features that suit its use in the natural environment. 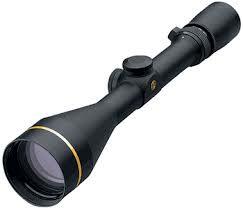 Its magnification ranges between 6x and 18x, allowing you to identify the target. 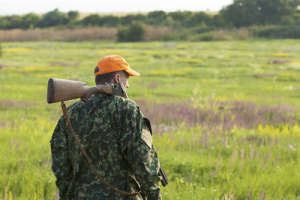 To arrive at the best magnification for the scope, all you have to do is adjust the objective until you can clearly see the target. Besides the zooming capability that helps you aim at the target, you can also tune it to minimize the parallax error. One cannot forget the fact that Crossfire II AO Riflescope can be used with efficiency in all weather conditions. If you buy the Vortex Crossfire II 6 18×44 from Opticsplanet.com, you will get it for $219.00 to $269.00, since they allow a 22 percent discount. 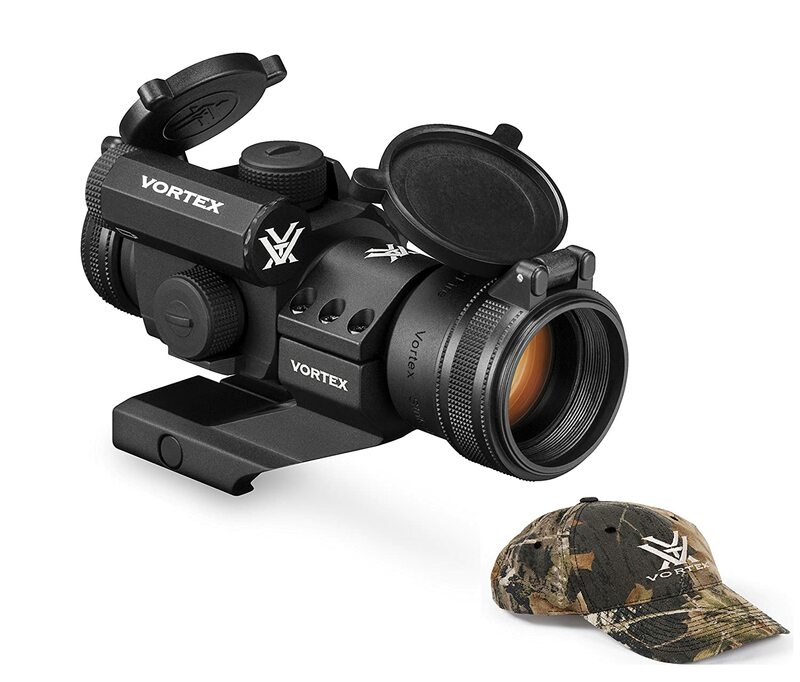 You could also get Vortex Crossfire II 6 18×44 on Amazon selling platform. If you are shopping for a quality, high performance, and uniqueness, then you ought to consider the Crossfire II AO Riflescope. 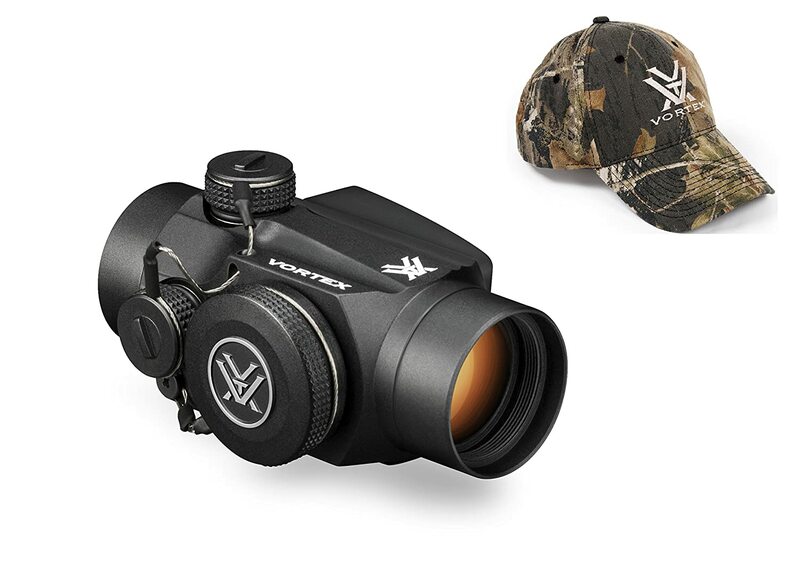 Going by our Vortex Crossfire II 6 18×44 review, users appreciate the fact that it is shockproof, aluminum-constructed, and has multi-coated lenses and a sunshade. The accuracy of your view will be enhanced by the adjustable objective that you can use to eliminate possible errors. The scope will also not be damaged if exposed to water, since the tube is nitrogen-filled. Vortex Optics, however, should work towards obtaining a lift on the purchase restrictions to reach more market segments.